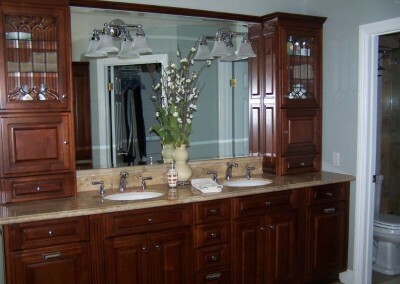 Your bathroom vanity is an important part of your home’s decor. 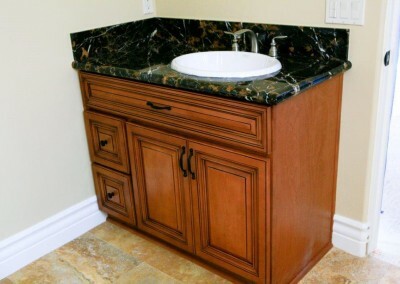 Whether you’re getting ready for work, or an evening out on the town, you’re at the vanity, using the sink and looking in the mirror. 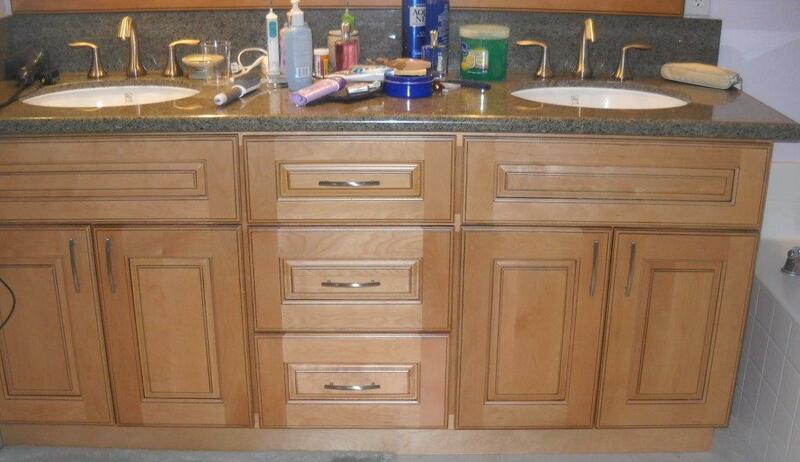 Don’t underestimate how much it gets use. 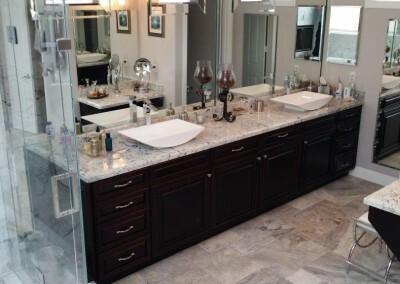 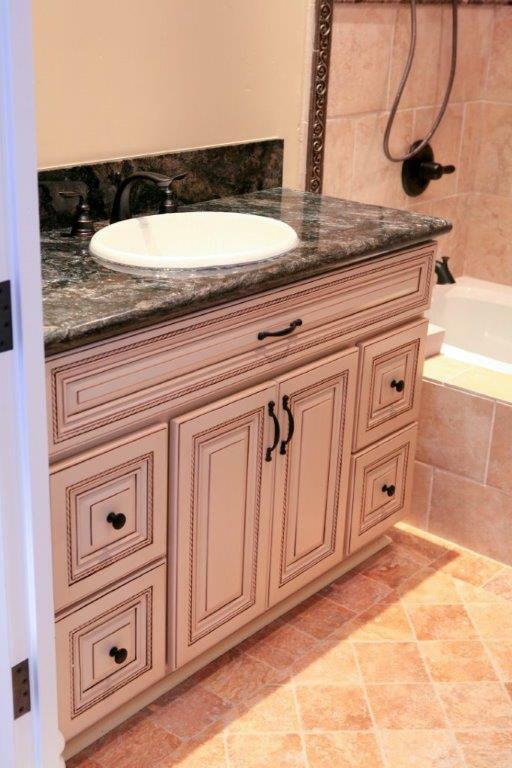 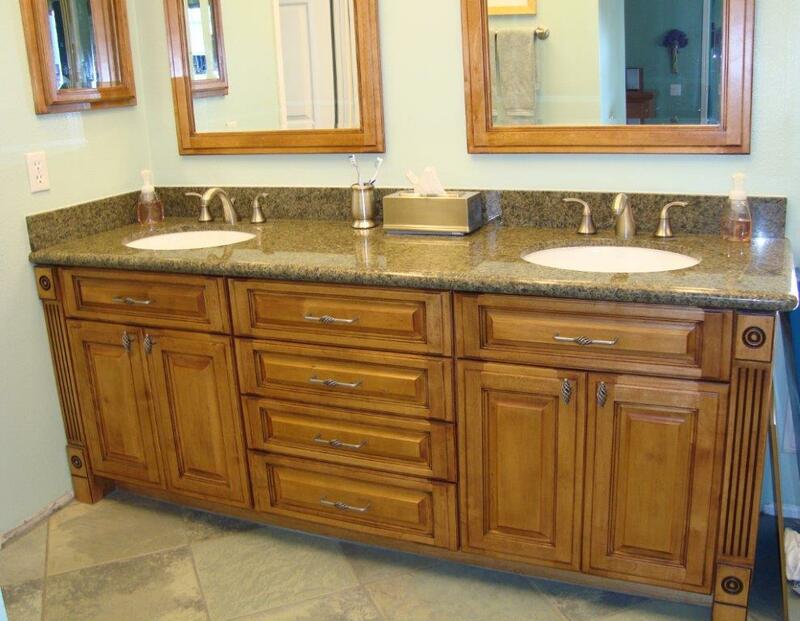 If you’ve been thinking of giving your bathroom a makeover, transform it with a new bathroom vanity cabinet and countertop from Cabinet Wholesalers. 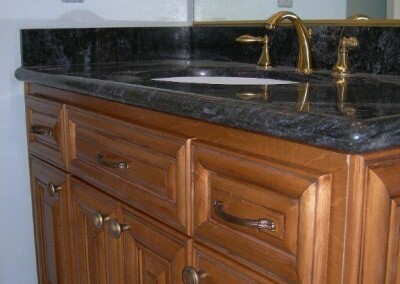 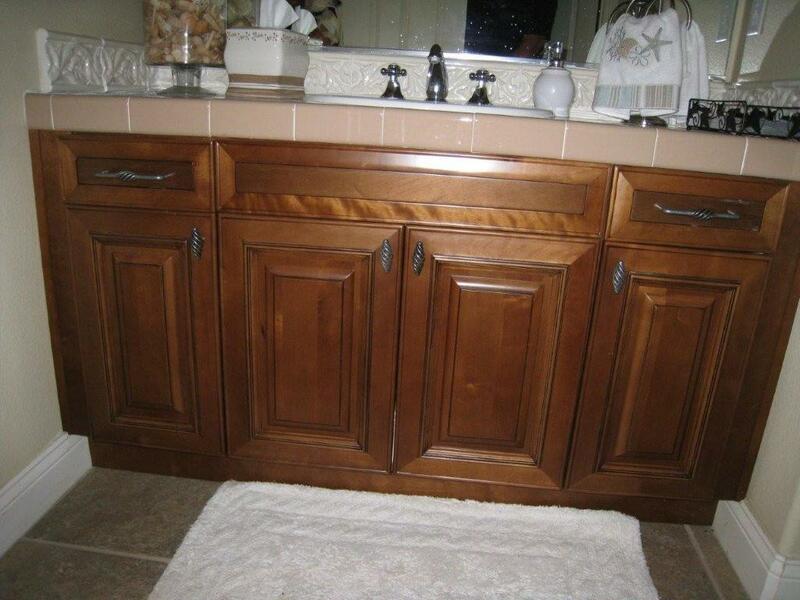 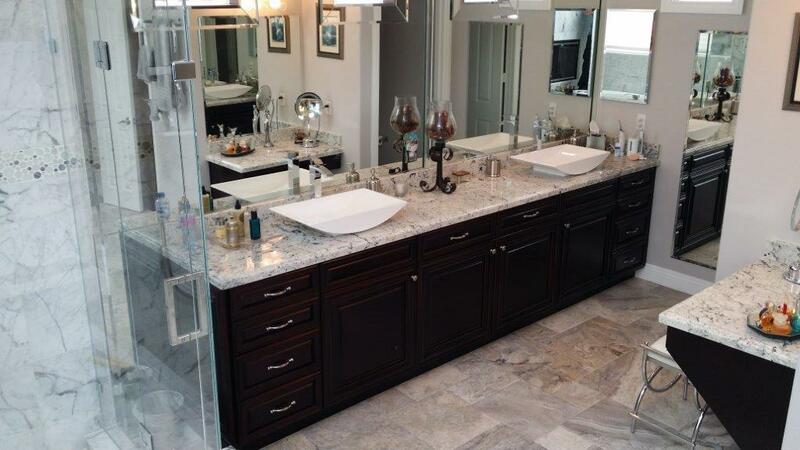 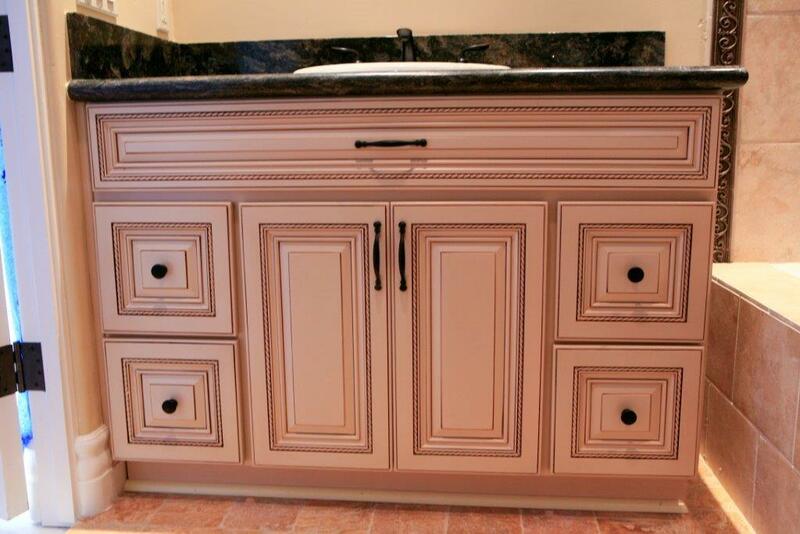 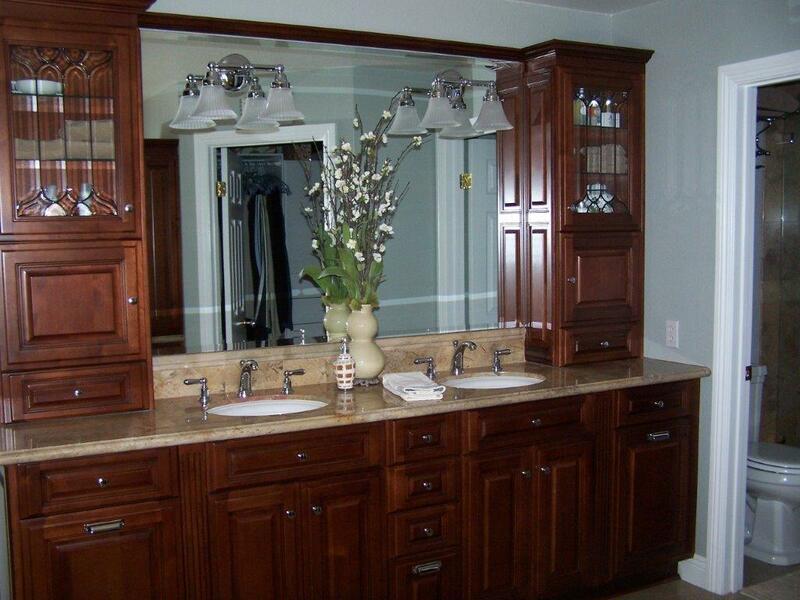 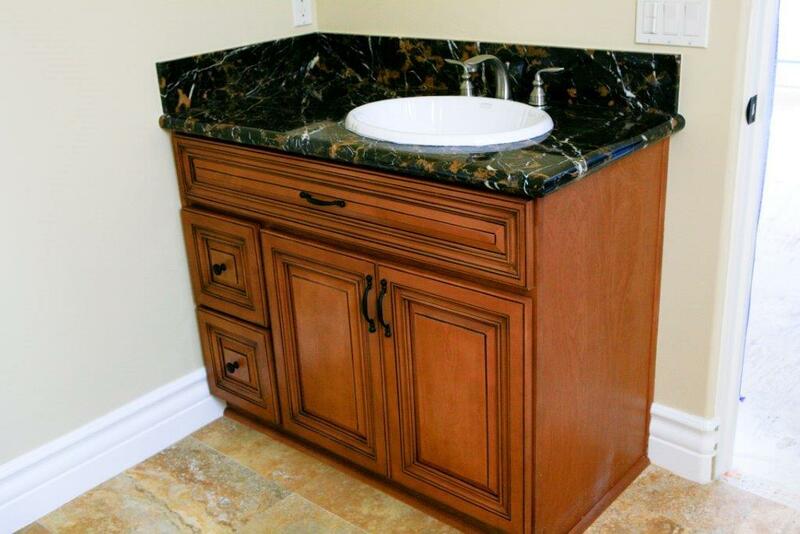 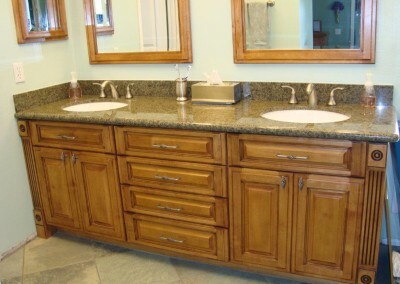 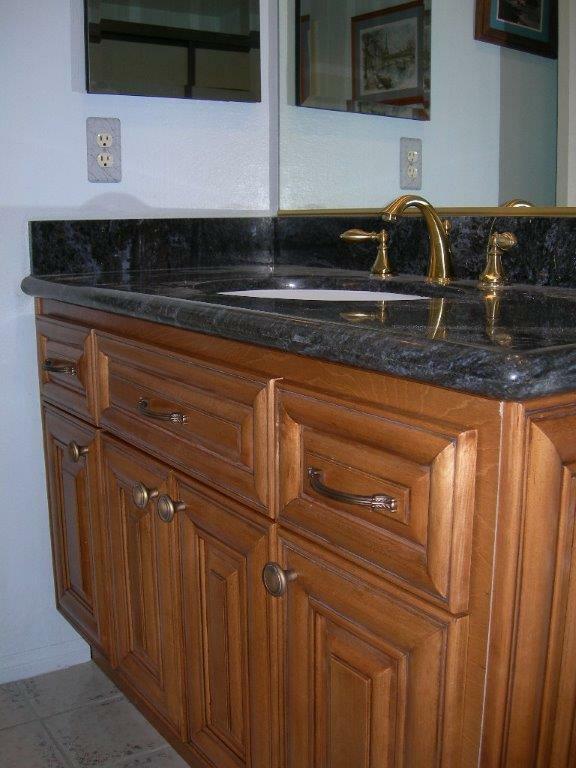 We have a huge number of bathroom vanities for your Orange County home. 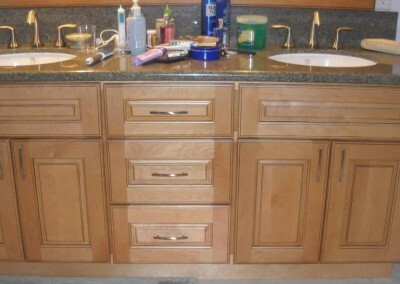 Our bathroom cabinets come in a variety of sizes. 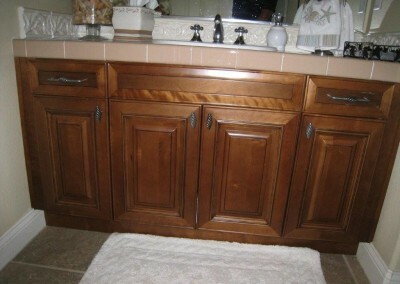 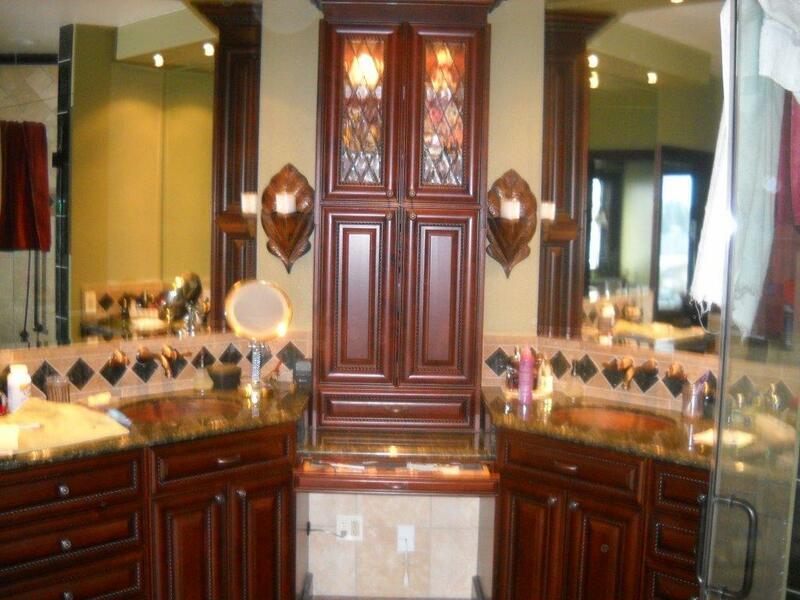 Custom bathroom vanity cabinet are also available. 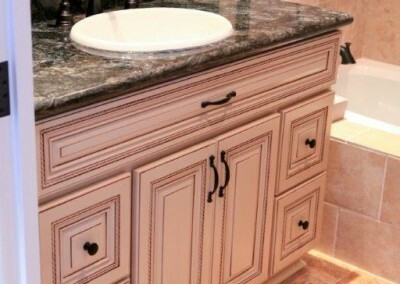 Add a makeup counter or a double bowl sink cabinet. 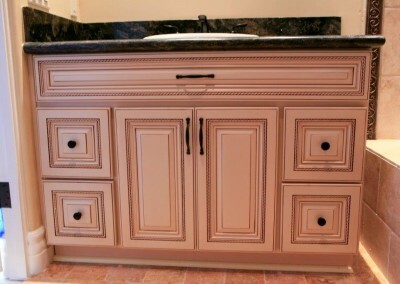 Our cabinets are available in a variety of wood species, stains and finishes.